Gorgeous May wedding in downtown Kennewick at the Kennewick Baptist Church. 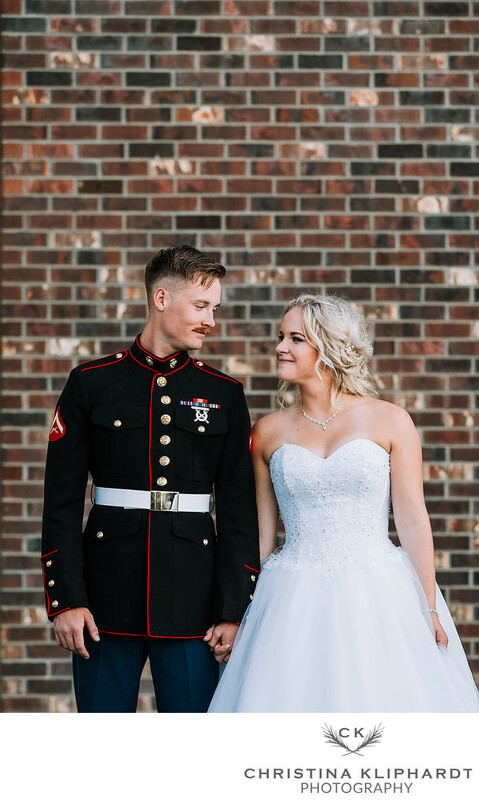 Levi flew in from Hawaii to marry his gorgeous bride Samantha. It is a photographers dream to capture such a beautiful summer wedding in Tri Cites Wa. Their love story was not the usual since Levi was stationed in Hawaii and they had little time together before their special day. When Levi arrived a week before the wedding we ventured down to Zintel Canyon in Kennewick to capture some engagement photos before the wedding. It is such a blessing to see two people so much in love as Samantha and Levi are. It showed in the way the talked, smiled, laughed and looked at each other just as they are in this image from their wedding day. Location: 2425 W Albany Ave, Kennewick, Wa 99336.